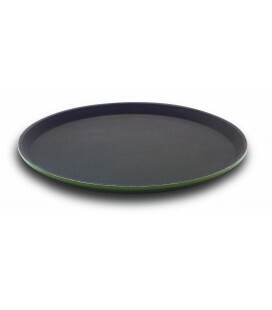 The three-layer Plus pan with bottombelongs to the line of pans non-stick Lacor makes available to the hospitality industry professionals. 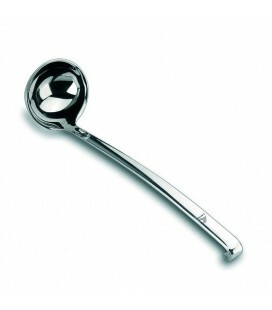 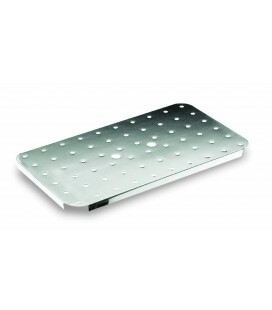 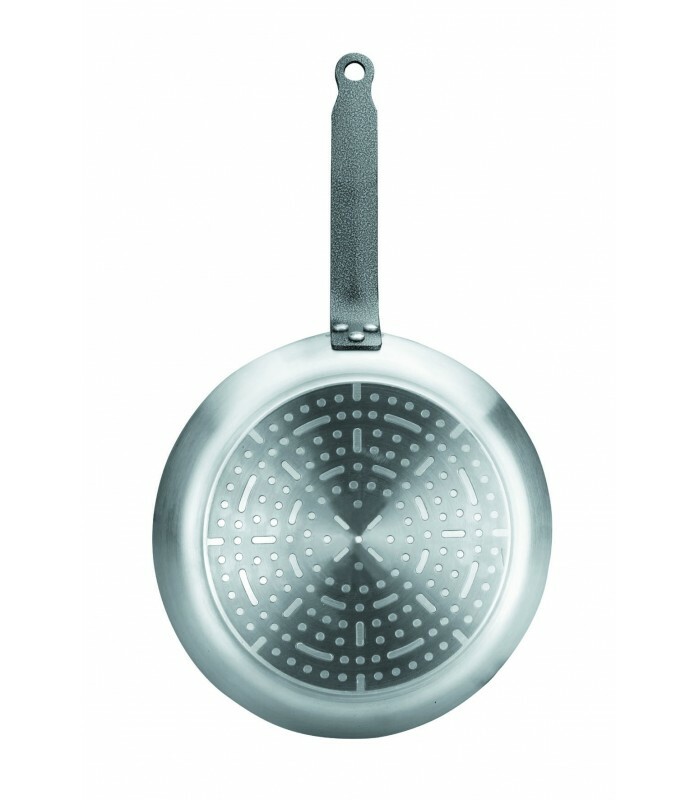 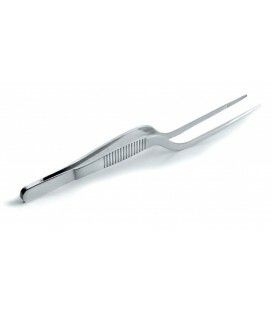 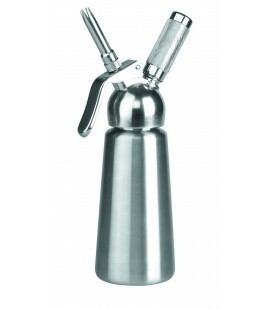 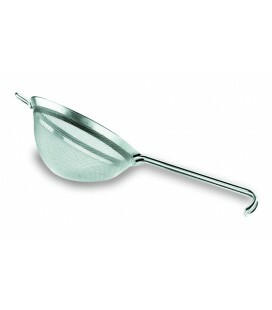 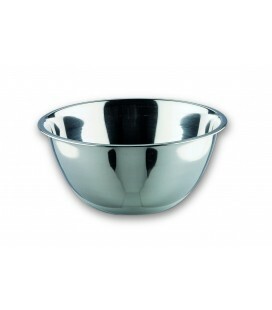 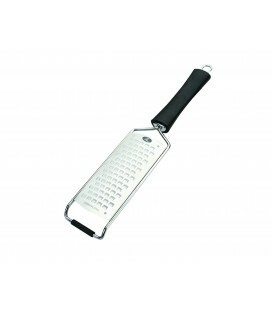 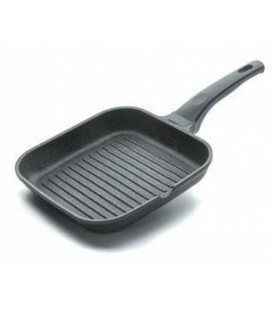 The three-layer Plus pan with bottom It is manufactured in aluminium, material very good conductor of heat (heat fast and evenly distributed) and very light (reduces the weight and facilitates the management of kitchen utensils). 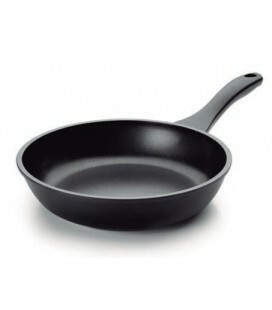 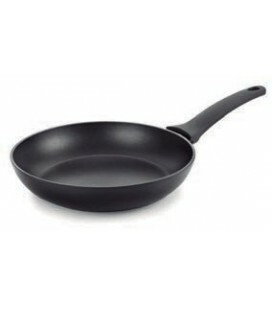 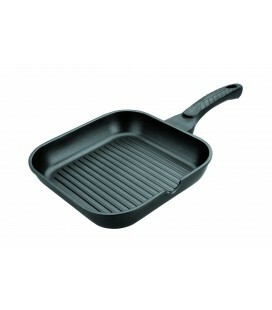 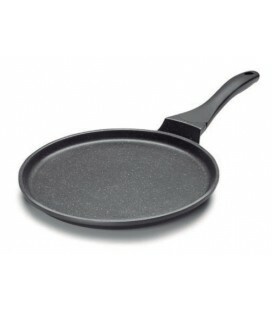 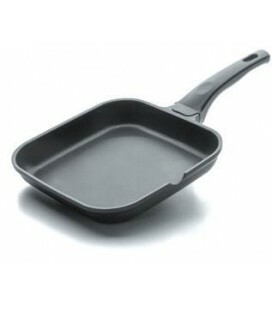 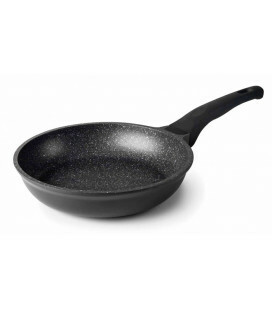 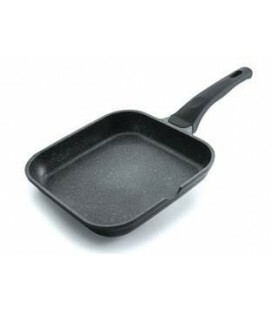 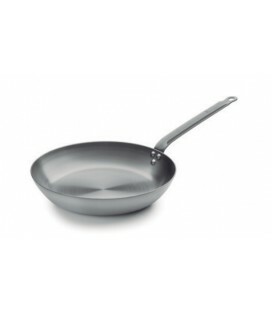 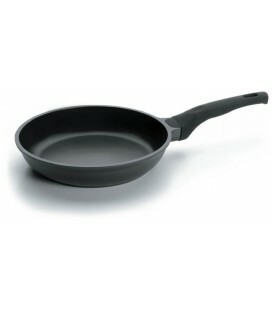 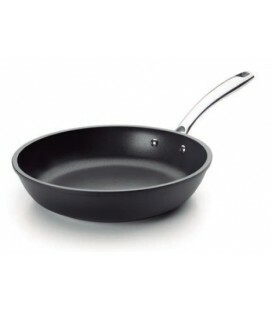 The interior of the three-layer Plus pan with bottom is equipped with a non-stick coating of high quality with contribution of Titanium and environmentally friendly since, unlike what happens with the conventional nonstick of teflon, its manufacture is not used in PFOA (perfluoroctanico acid, substance likely to move to foodstuffs and with cumulative effects in the body); CO2 emissions are reduced to the atmosphere and it is more respectful with the environment. 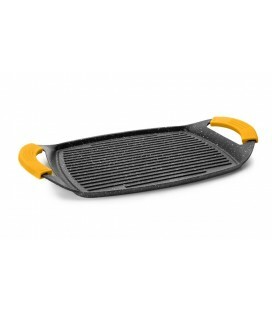 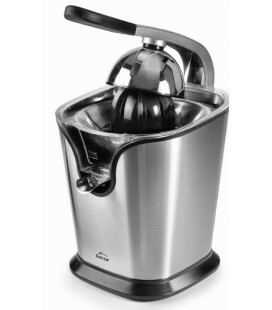 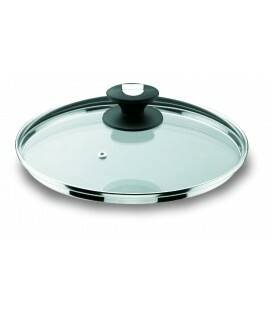 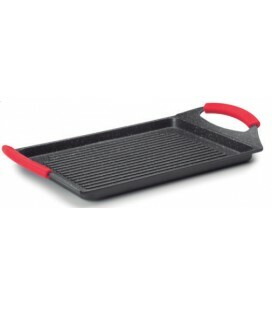 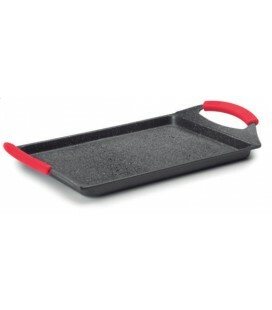 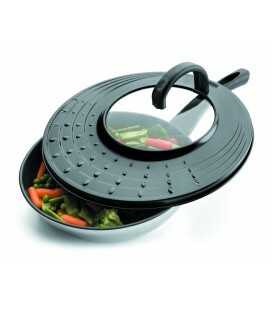 The three-layer Plus pan with bottom It has bottom heat diffuser that favors energy conservation and even cooking and can be used in induction.